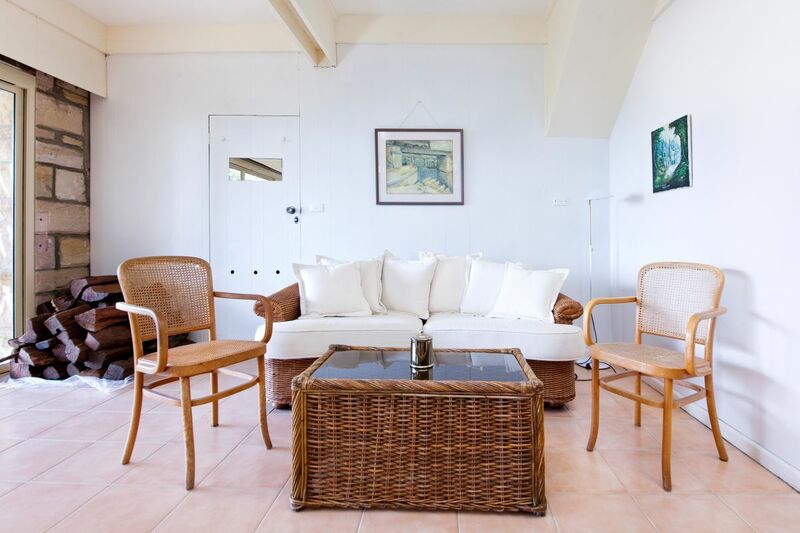 Are you looking for a classic beach house? 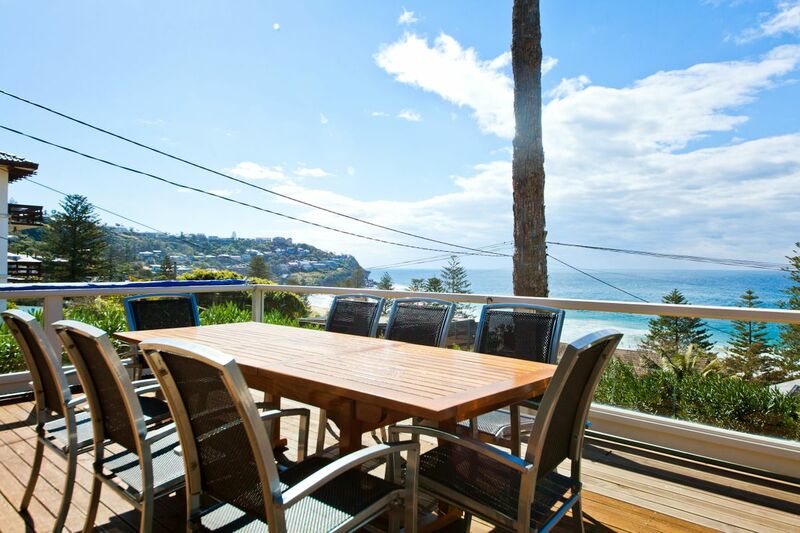 The Beach House at Whale Beach is now available for rentals throughout the year. 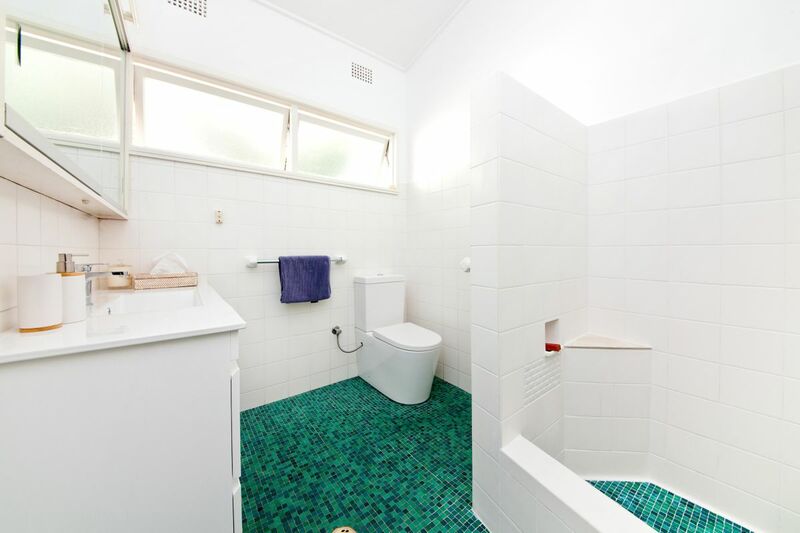 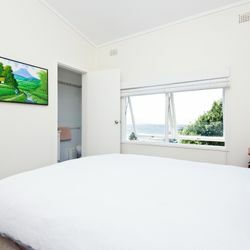 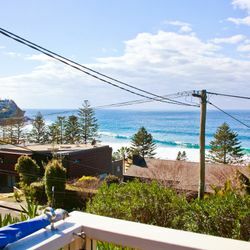 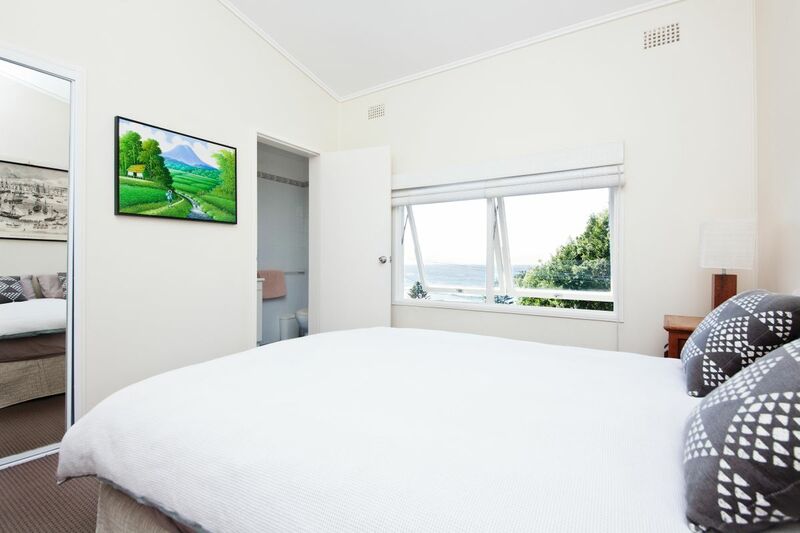 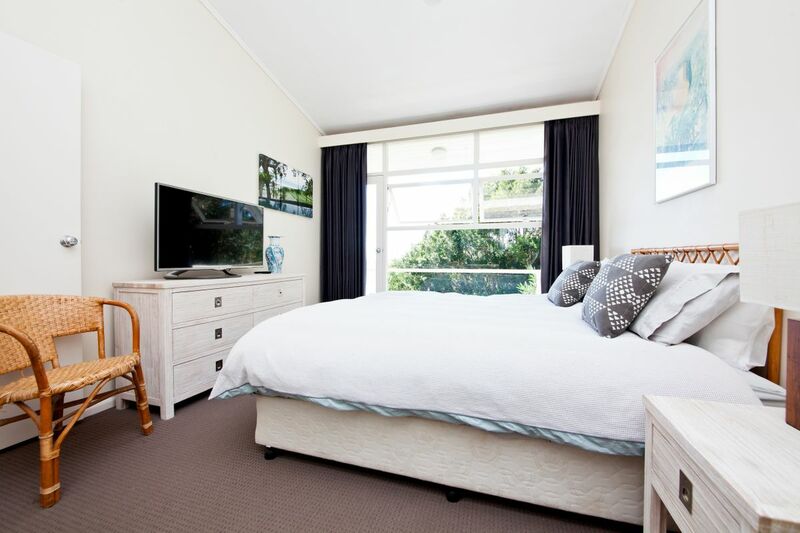 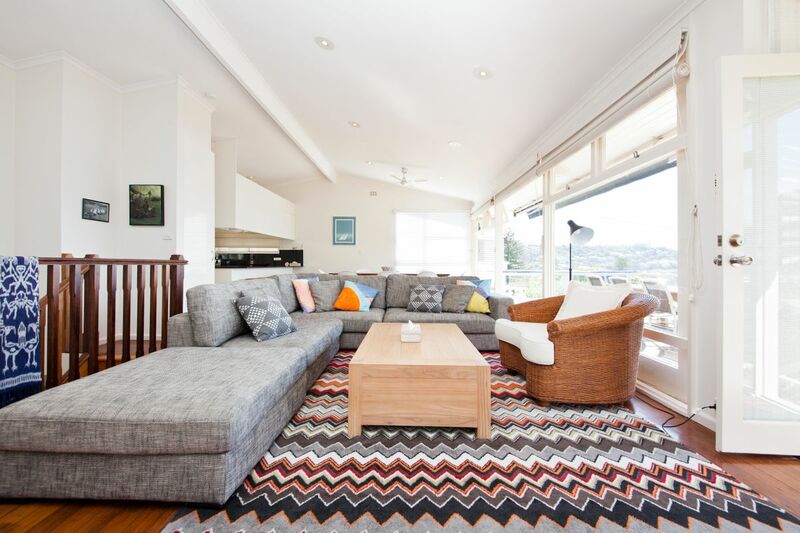 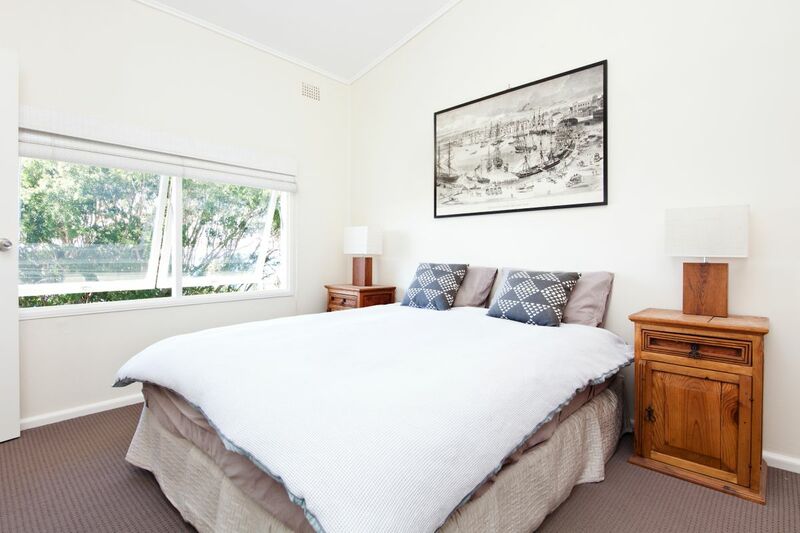 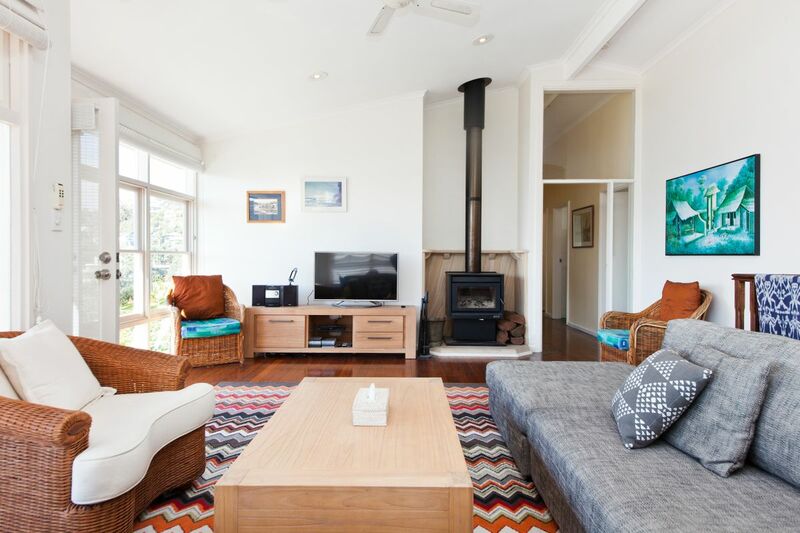 It is a fantastic original 4 bedroom property less than 100m from the beach at Whale Beach…..and it also is available for stays from cosy winter weekends to summer weekly getaways. 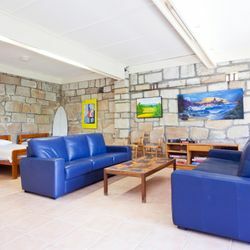 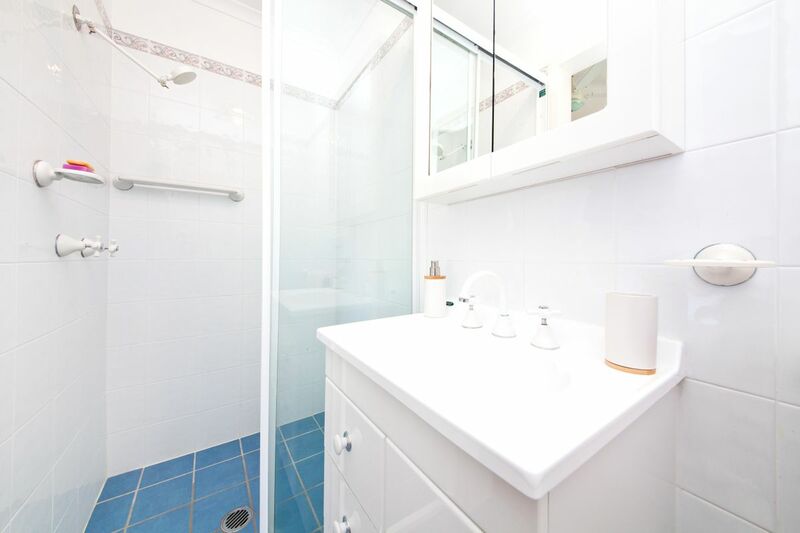 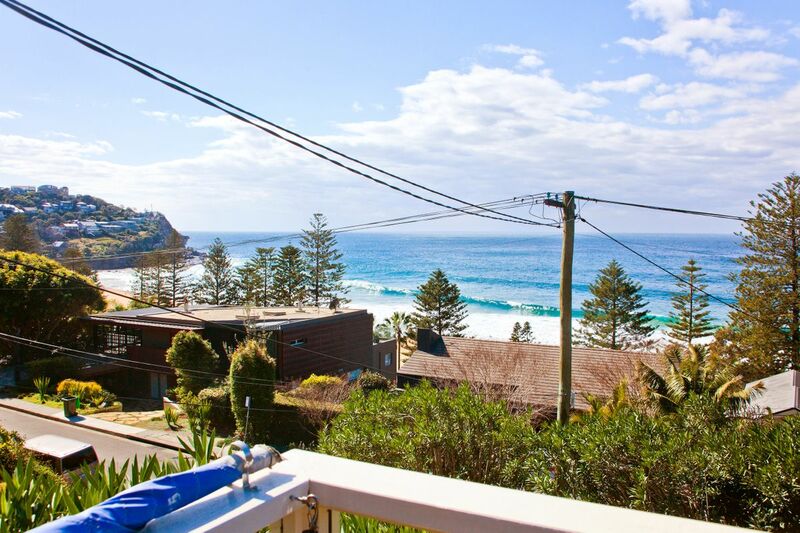 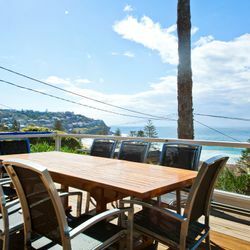 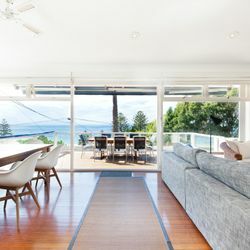 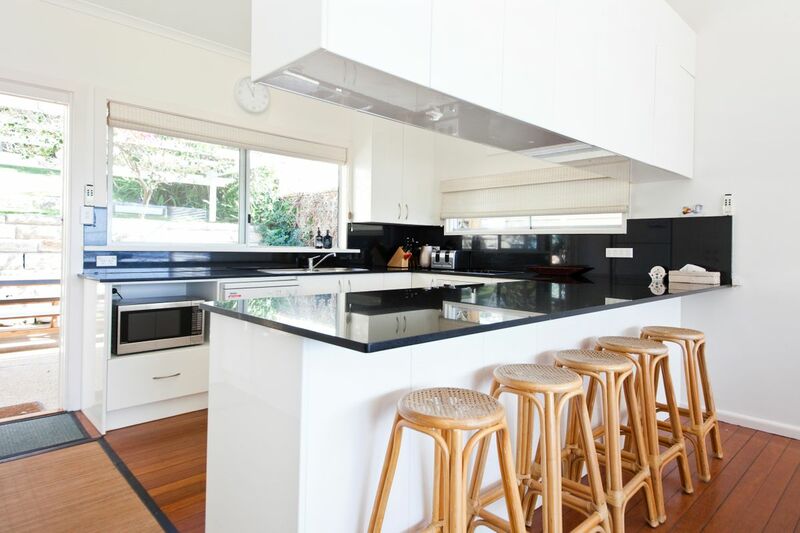 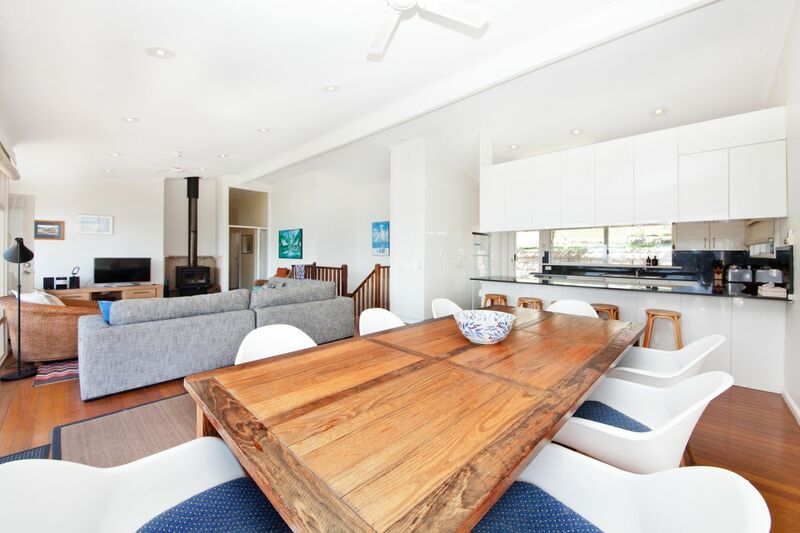 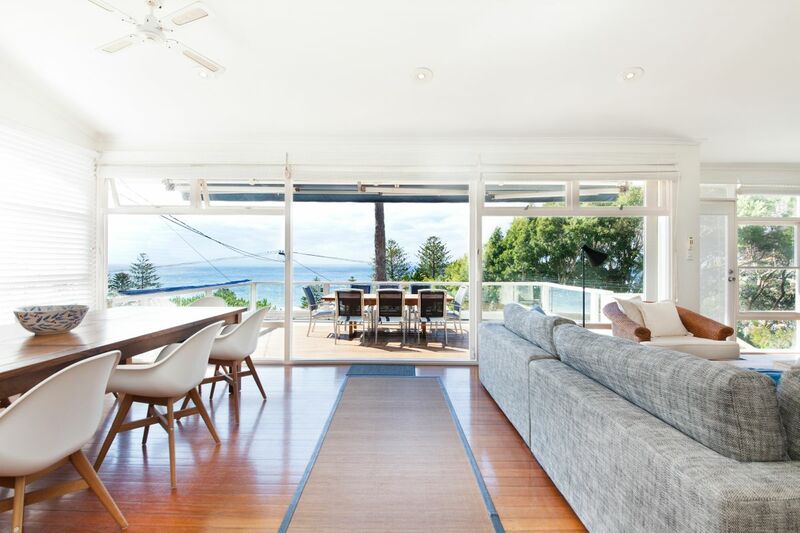 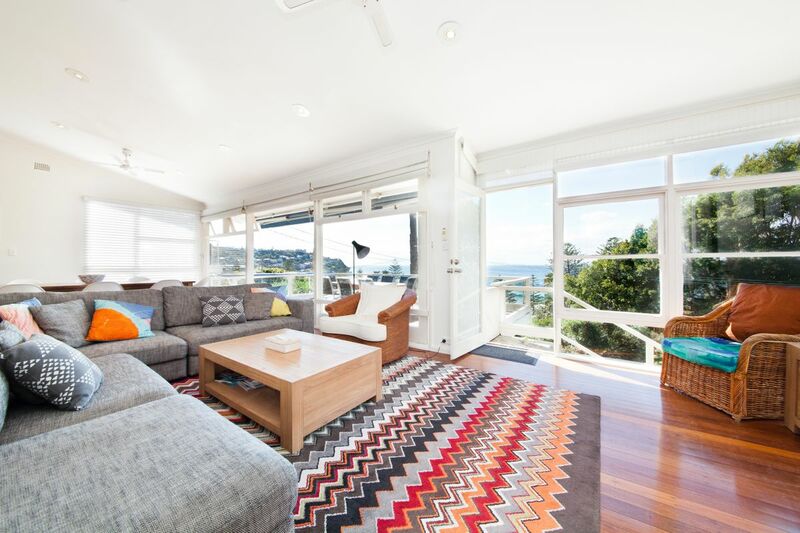 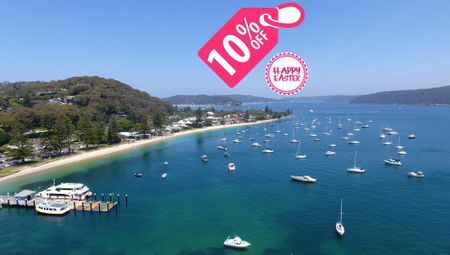 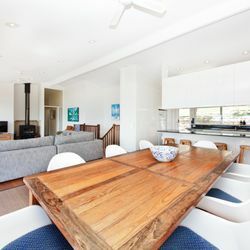 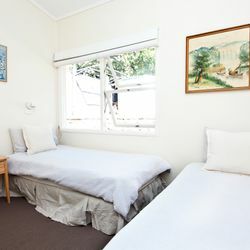 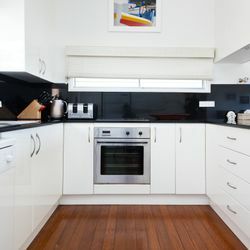 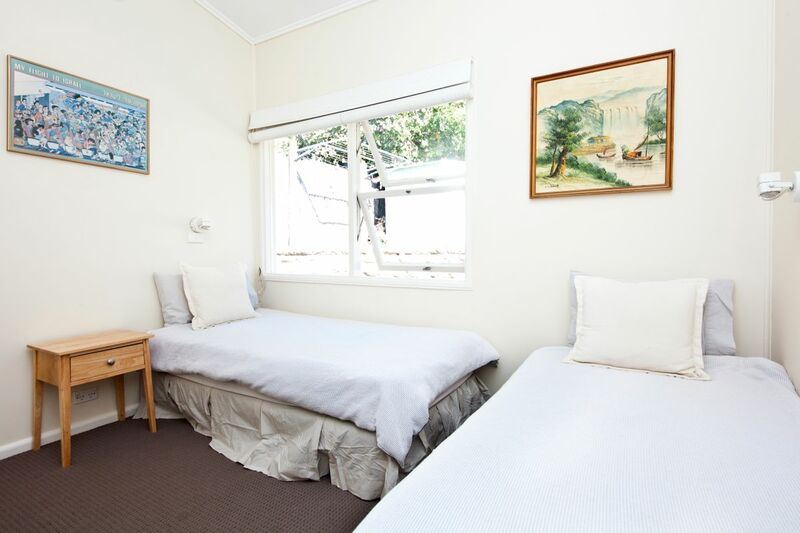 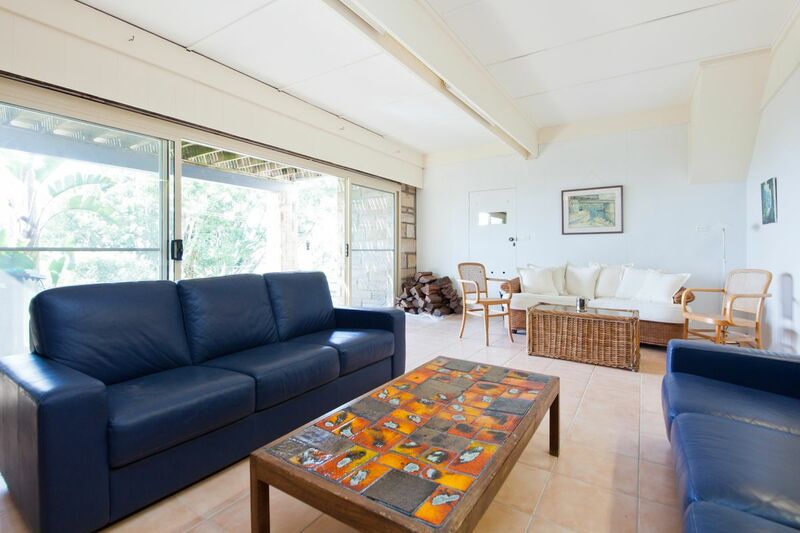 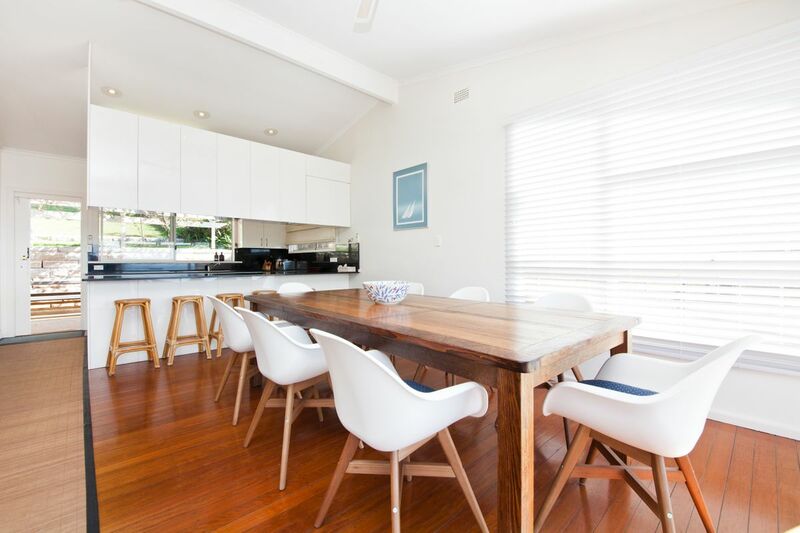 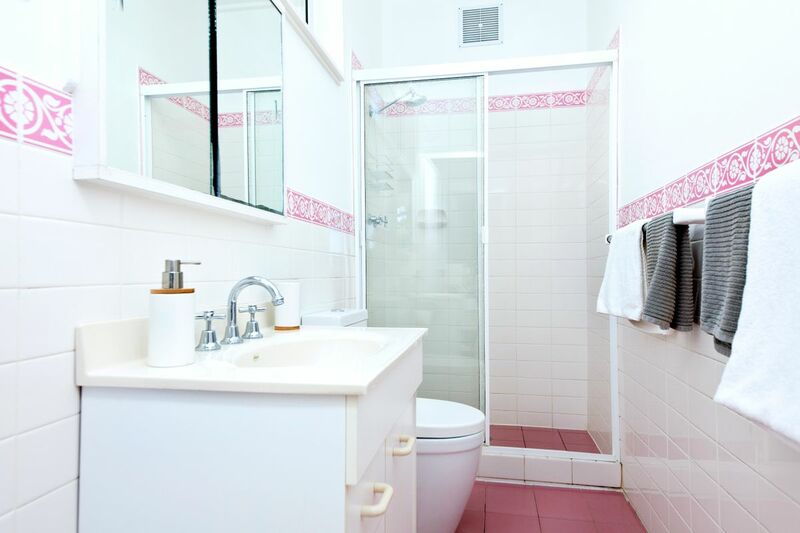 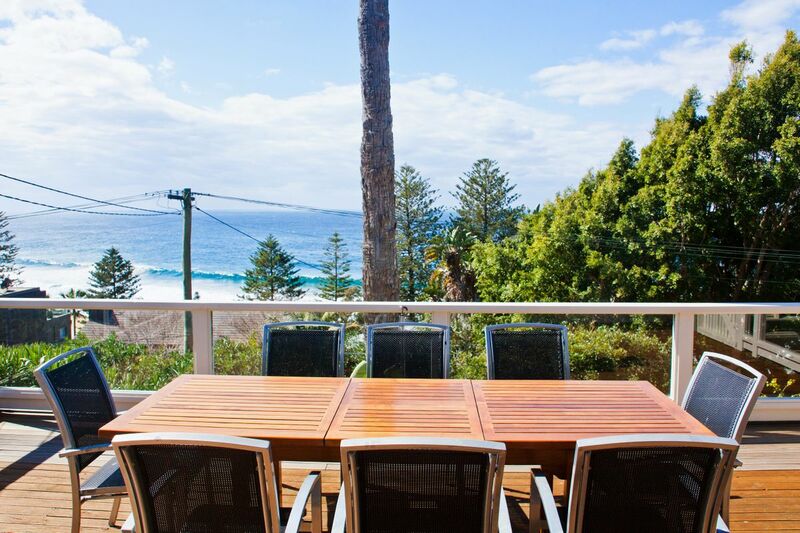 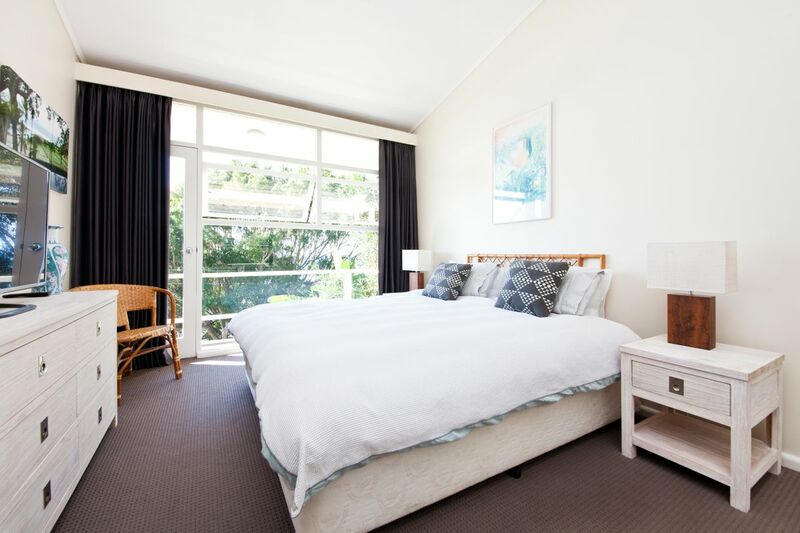 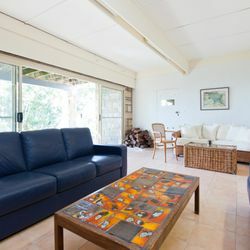 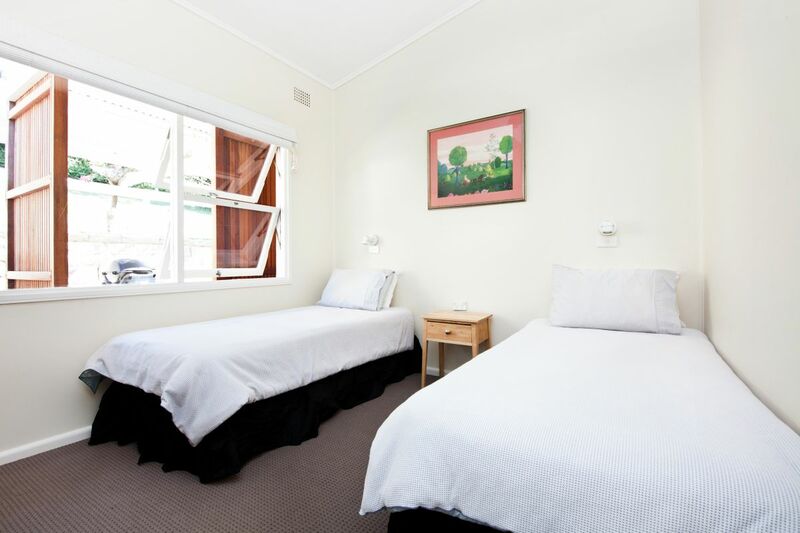 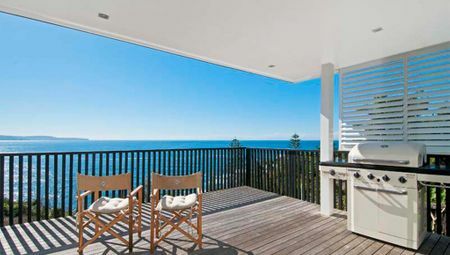 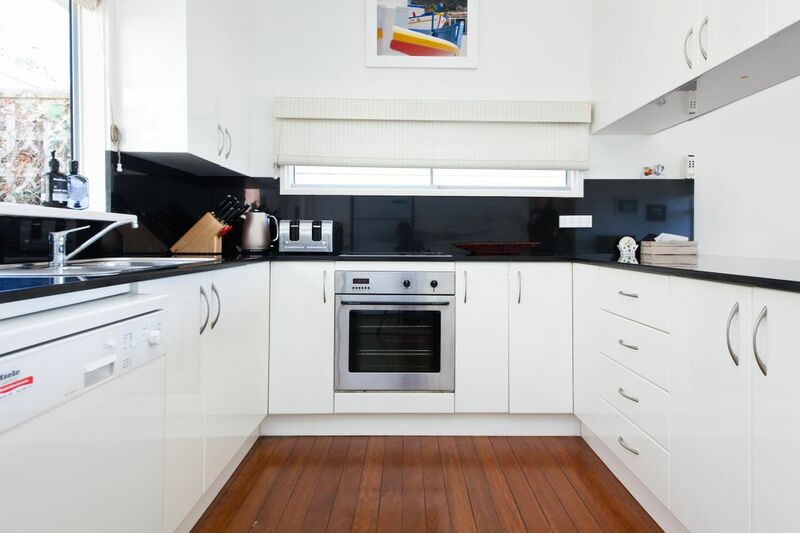 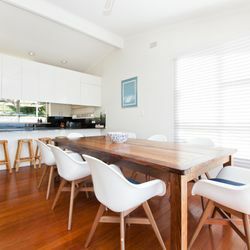 Situated on Whale Beach Rd, The Beach House at Whale Beach is perfect for families of all ages. 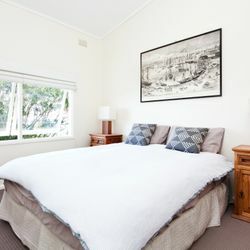 There are 4 bedrooms in the house that sleep 8 people. 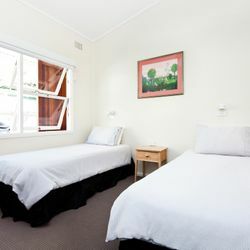 The Main and 2nd bedrooms both have queen beds and ensuites whilst the 3rd and 4th bedrooms both have twin singles. 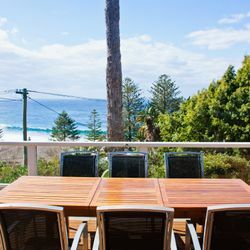 The Front deck overlooks Whale Beach and has an outdoor setting that seats 10 people. 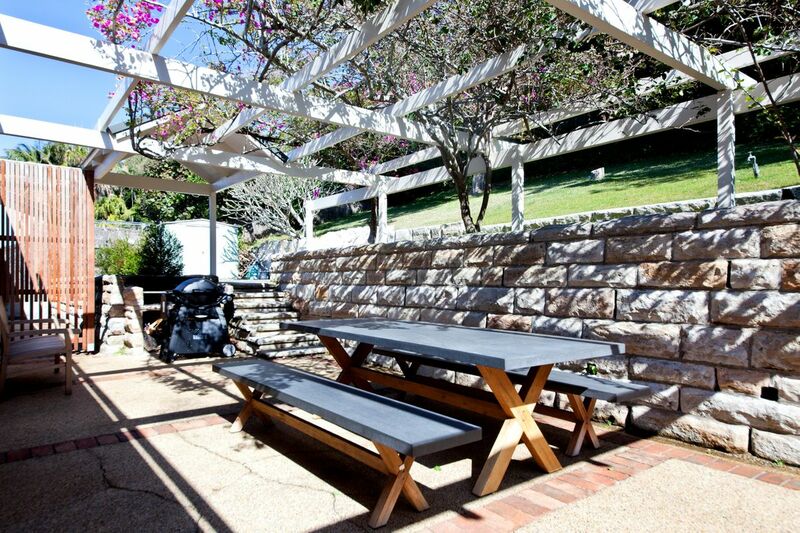 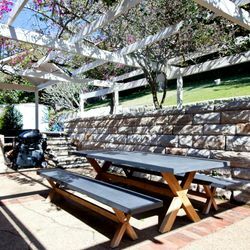 The rear deck is sheltered and also has the outdoor BBQ and garden area. 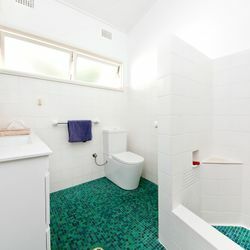 The lower level is the ideal teenagers retreat. 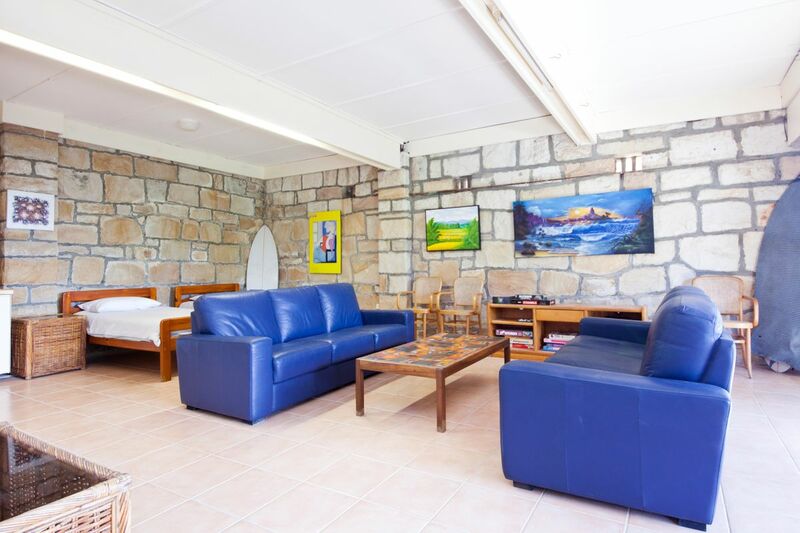 There is a lounge and TV area as well as additional single beds if needed for extra guests staying over. 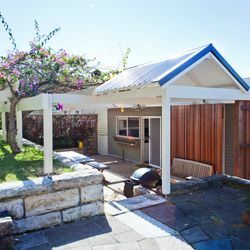 This area also opens out to the carport so easy access in and out for those heading down to the beach. 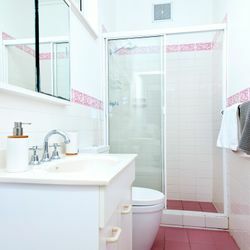 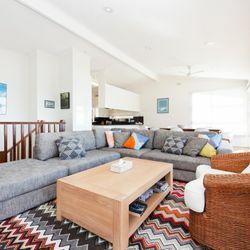 The house is a more affordable beach house for the area, allowing those looking for a great family beach house. 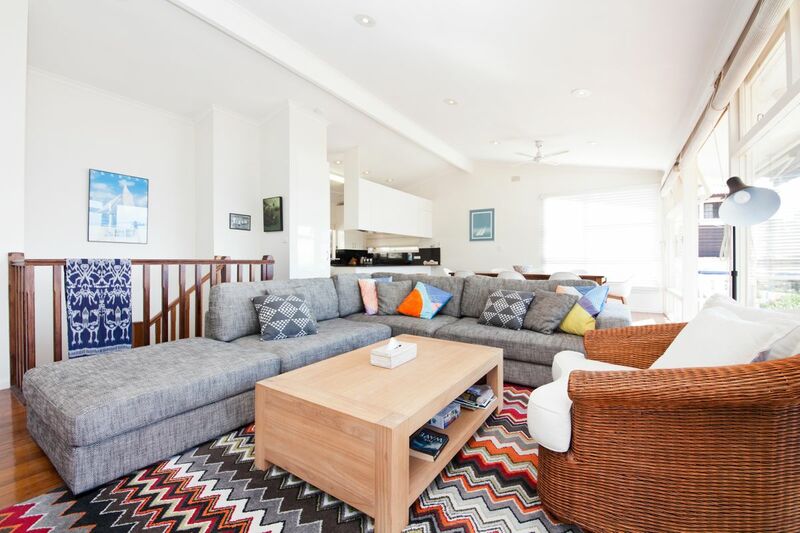 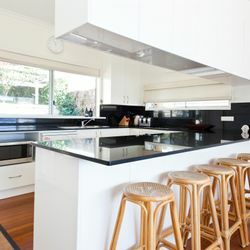 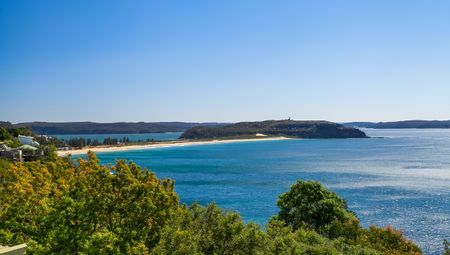 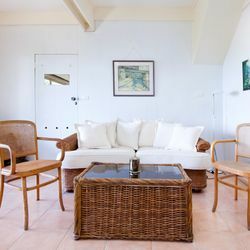 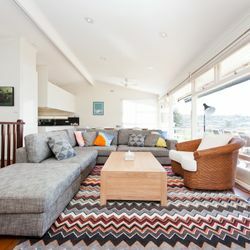 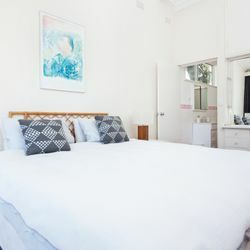 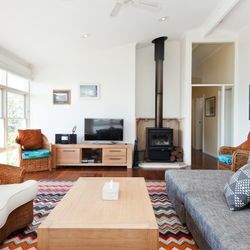 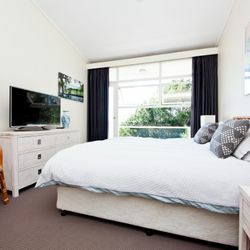 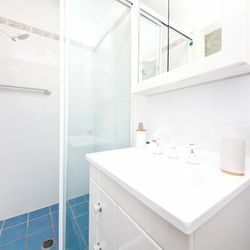 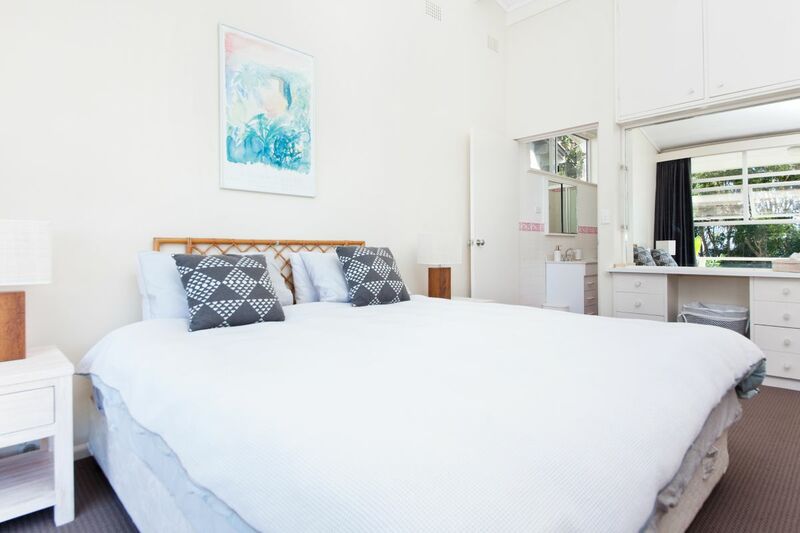 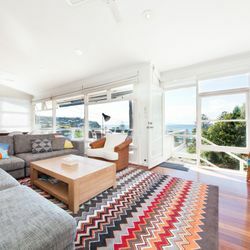 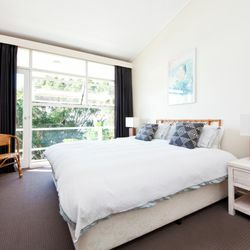 Available throughout the year for weekends and weekly visits, The Beach House at Whale Beach will be a popular destination for the classic beach holiday. 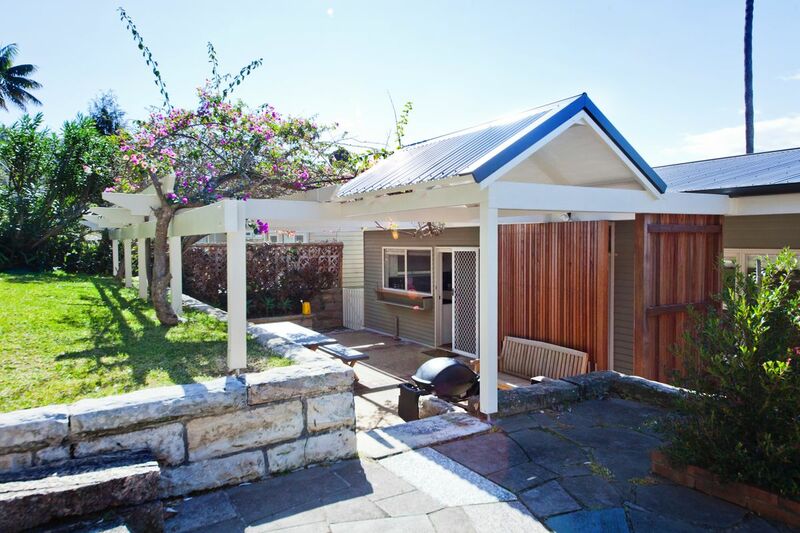 The house is not available for any type of wedding/party/function or celebration events.